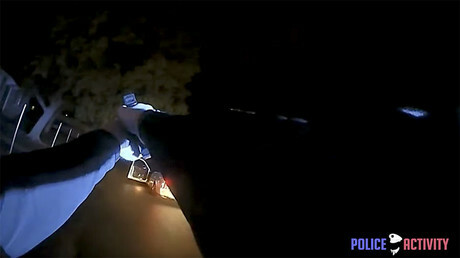 A volunteer constable in Florence, South Carolina fired as many as eight shots at a suspect as he attempted to flee a traffic stop, body camera footage from the officer reveals. 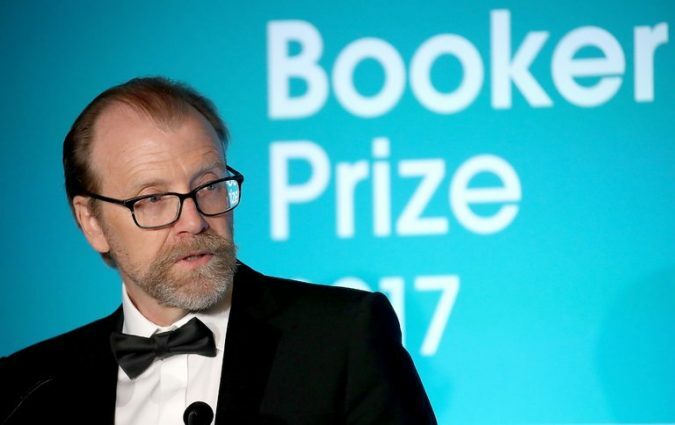 Bar American Writers From Man Booker Prize, British Authors Urge Photo George Saunders, who won the 2017 Man Booker Prize for “Lincoln in the Bardo,” was the second consecutive American to receive the award. The eligibility rules were changed in 2014. Credit Chris Jackson/Agence France-Presse — Getty Images LONDON — The Man Booker Prize is Britain’s most prestigious literary award. But for the past two years, American writers have dominated the competition — and authors from Britain and the Commonwealth countries are none too pleased. 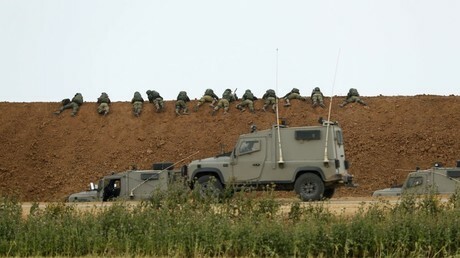 Leading authors and critics from the group, the Rathbones Folio Academy, bashed the Booker’s policy anew this week..
Israel has enforced a closed military zone in the area around the Gaza Strip amid protests on Friday. 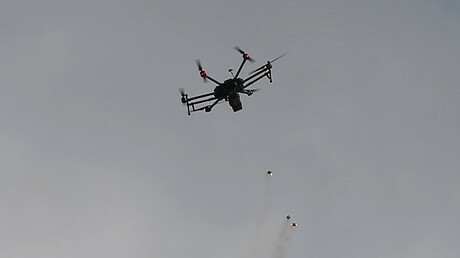 At least seven people were killed when the IDF employed live fire against the crowd, according to Palestinian sources. 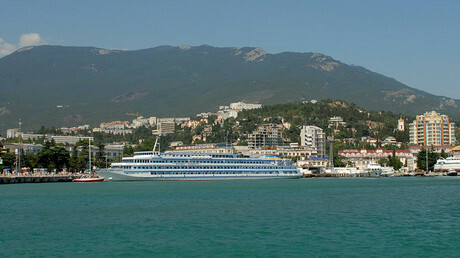 Nearly 3,000 firms owned by foreign investors, including European businesses, are currently working in Crimea, according to the head of the Russian region, Sergey Aksenov. 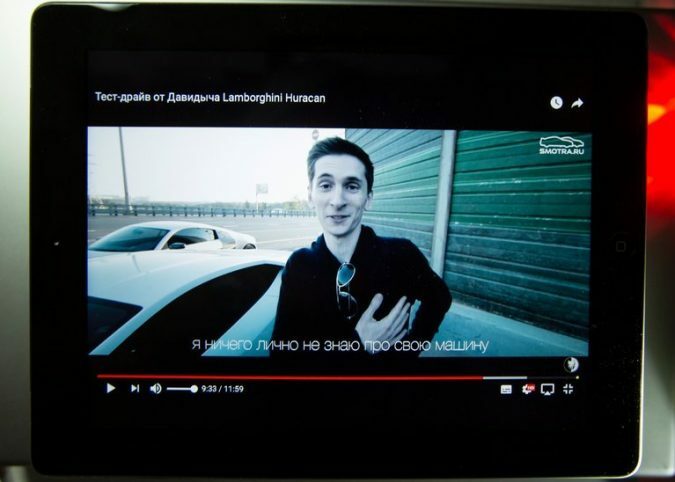 Russian Accused of Hacking U.S. Tech Firms Is Extradited Photo Archive YouTube footage featuring Yevgeniy Aleksandrovich Nikulin. His arrest in 2016 quickly turned into a battle between Washington and Moscow over whether he should be tried in the United States. 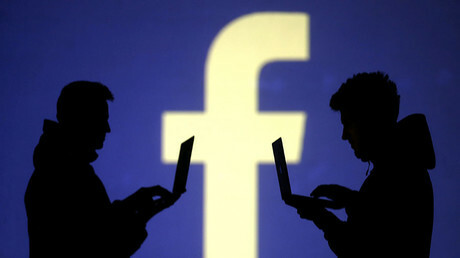 Credit Alexander Zemlianichenko/Associated Press PRAGUE — A Russian man accused of hacking three American technology companies in 2012, possibly compromising the personal information of more than 100 million users, was extradited to the United States on Friday, according to law enforcement officials. 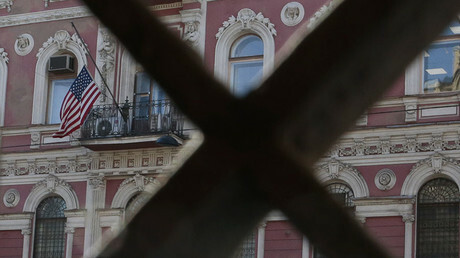 The man, Yevgeniy Aleksandrovich Nikulin, was arrested while visiting the Czech Republic in 2016, and his case quickly turned into a battle between Washington and Moscow over whether he should be tried in the United States. 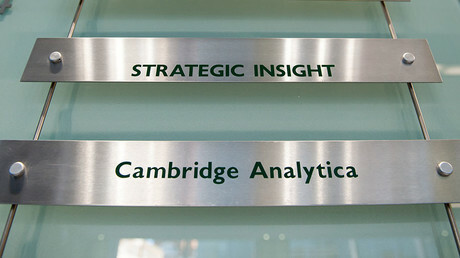 His arrest came only two days before the Obama administration formally accused the Russian government of stealing and disclosing emails from the Democratic National Committee and other institutions and prominent ..
Two liberal watchdog groups have filed a criminal complaint alleging that the Trump campaign and National Security Advisor John Bolton’s super PAC, worked with Cambridge Analytica in violation of US election law.